Fall is it the Best Time of the Year? 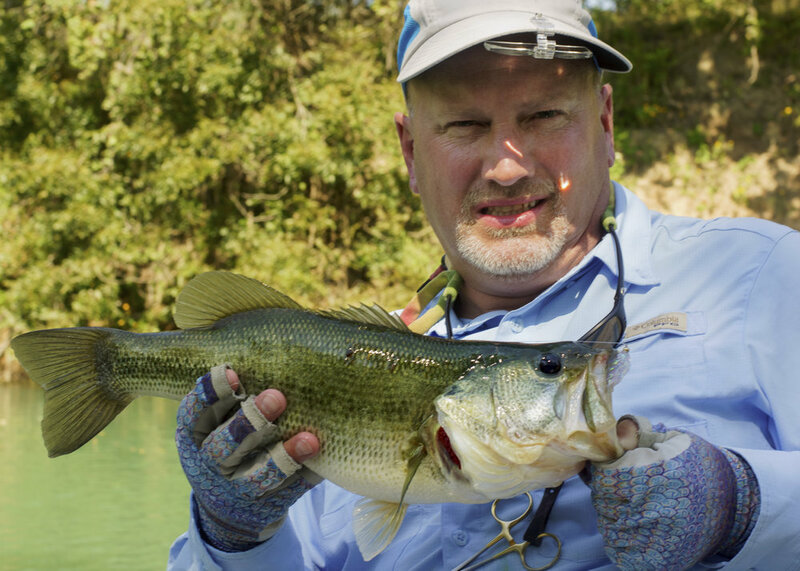 With falling air and water temperatures, everything seems to dial down in the Fall... except for the fishing! 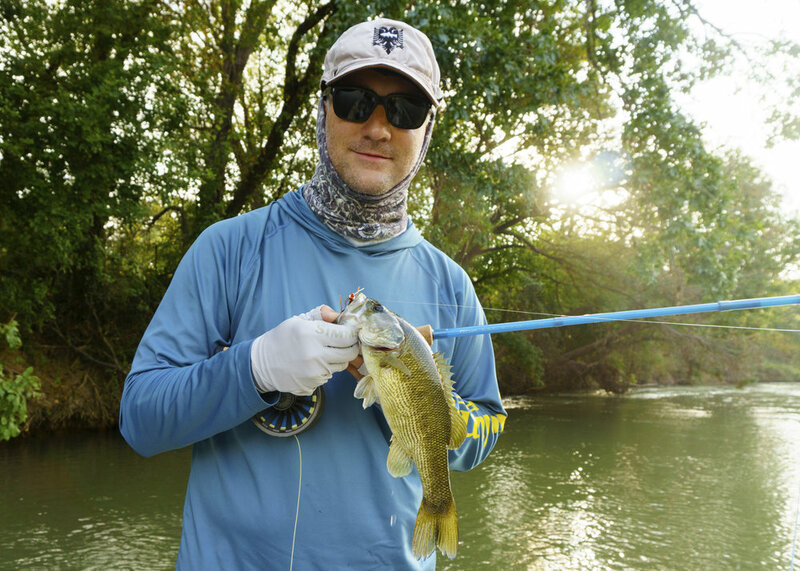 Water levels and water clarity are great right now on the Colorado and San Marcos Rivers. 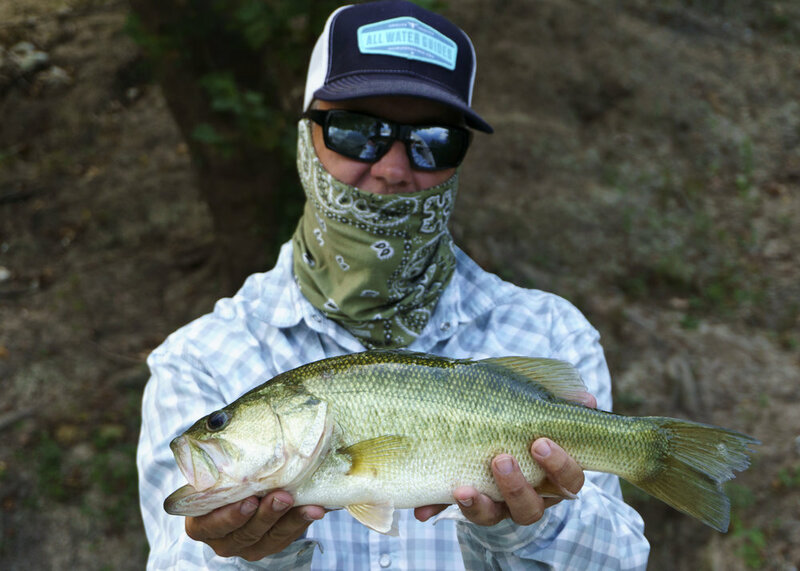 Most of our warm water fish tend to sense the coming winter and begin to feed aggressively as the water temperatures drop. 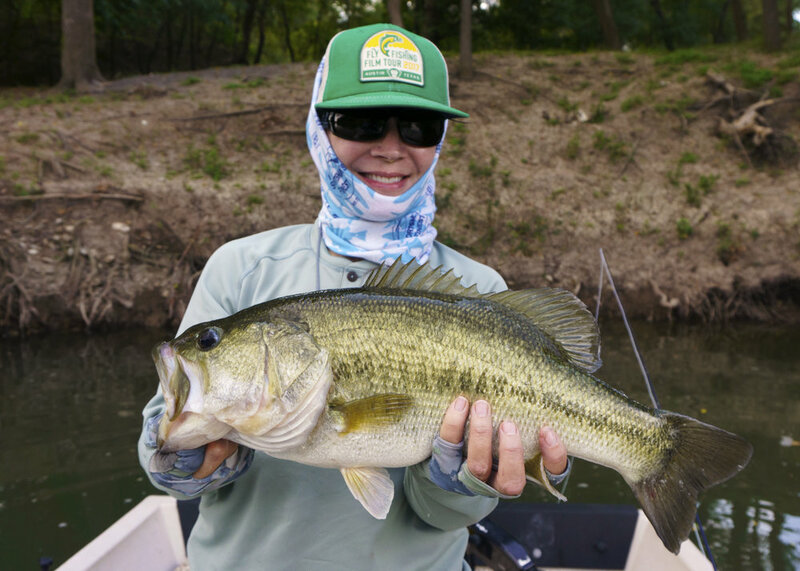 What and how the bass are eating has changed along with the weather and it's a lot of fun to see how different Fall fishing can be than other times of the year. 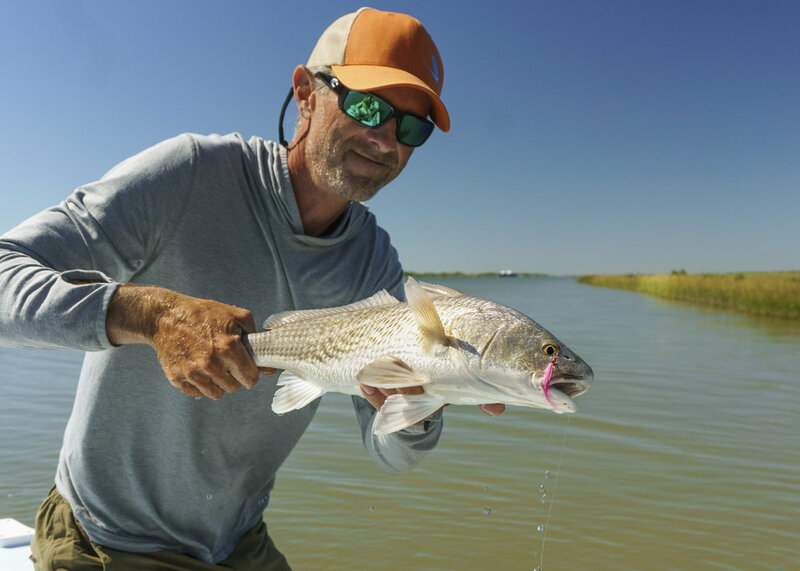 Fall is also the prime time to fly fish for redfish on the Texas coast. 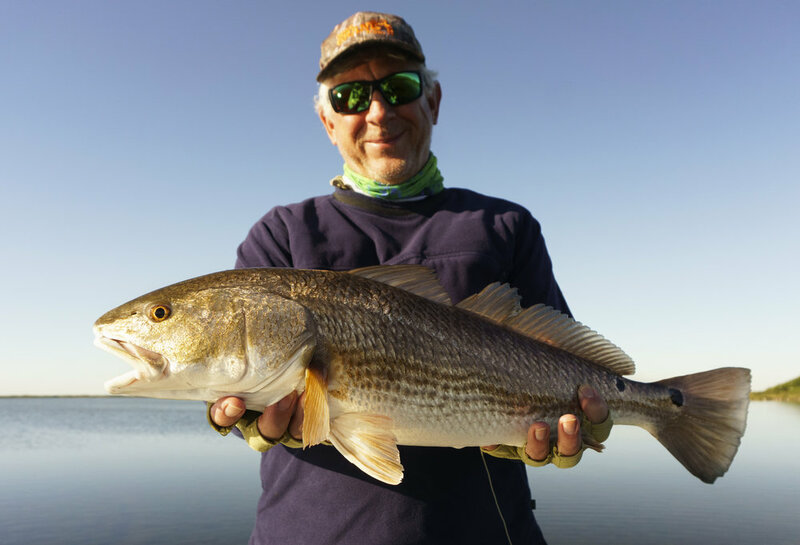 The progressively temperate conditions of Fall are especially beneficial for coast fishing. 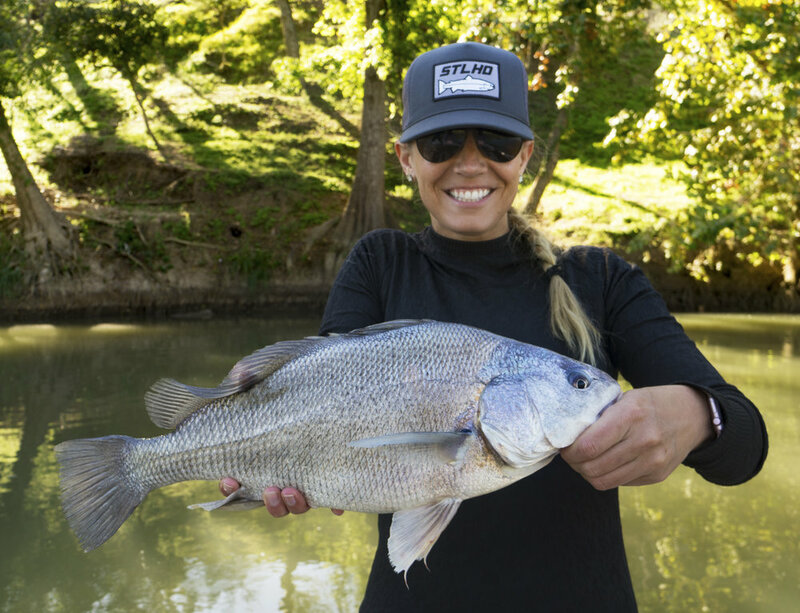 Decreased winds speeds and cooler water temperatures set up great opportunities to sight cast to tailing fish in shallow water. 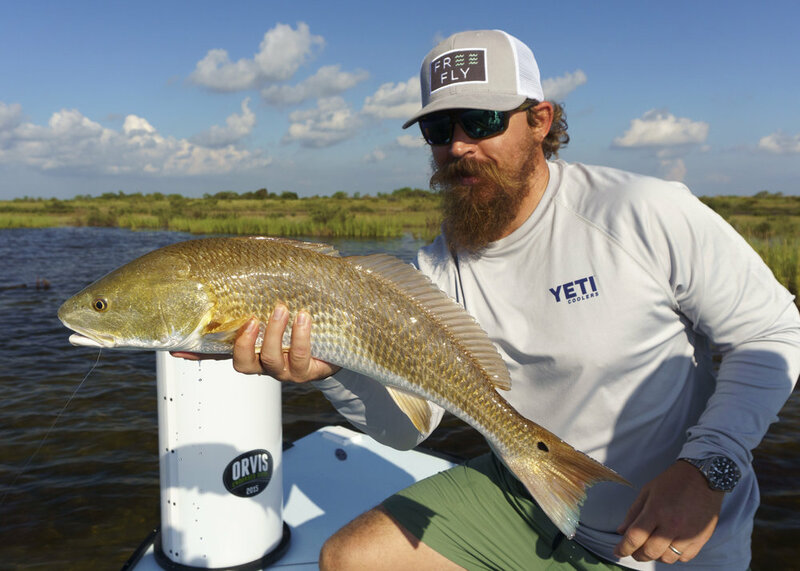 We are lucky enough to have good fly fishing on the Texas coast all year, but the next couple of months are undoubtedly the best time of the year to target redfish on the fly. 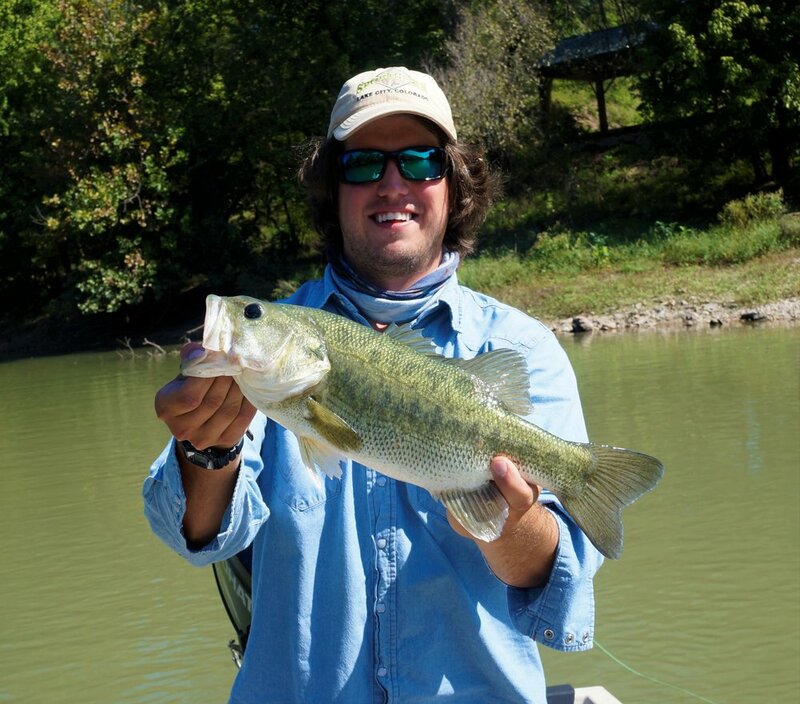 So, is Fall the best time of year to fish in Texas? 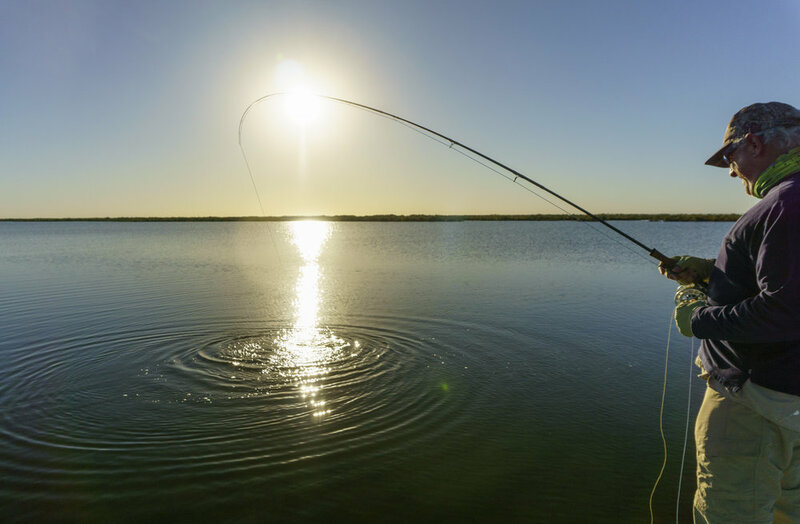 The short answer would be yes! 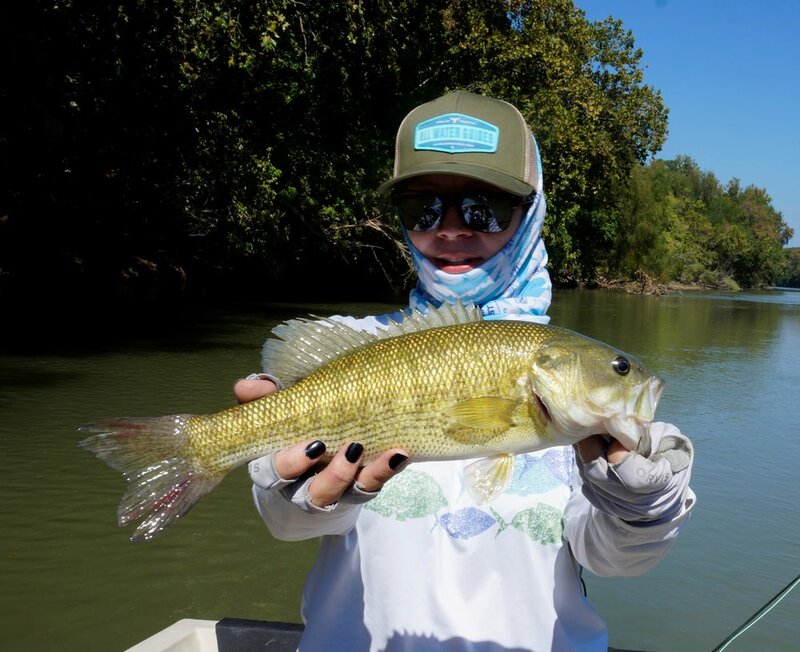 We are lucky to have fishing opportunities year round, but fall is certainly one of the better times to get out on our local waters.